Due to the e-commerce growth here, parcel delivery is now the main battleground for courier service companies. 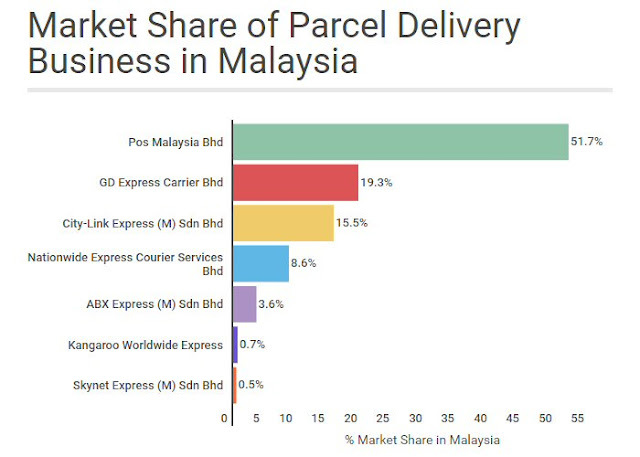 Who are the market leaders in courier service (or specifically parcel delivery) in Malaysia? 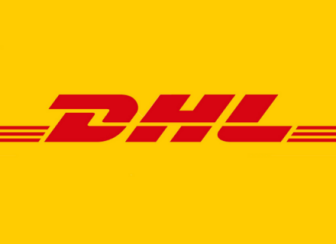 Due to the e-commerce growth here, parcel delivery is now the main battleground for courier service companies. Who are the market leaders in courier service (or specifically parcel delivery) in Malaysia? This is one of the questions frequently thrown to us, and thankfully we have some sort of a reference now. It is not clearly stated in the original article how data above is being derived, but at first guess besides the 2 public listed companies above, the reference could be made from revenue reported to SSM (Companies Commission of Malaysia). We are particularly curious on Skynet with a mere 0.5% market share, so we check with Joe Khoo, co-founder of iStore iSend. "This could be possibly due to Skynet's franchise model, some of the branches are operated by franchise owner so the revenue might not be consolidated into one single company," he said.